Edidot pre-school is a warm and inviting home for our young and growing princesses and princes. We run a family-friendly system, where our Parents are welcome at any time and a place where children can learn and grow. 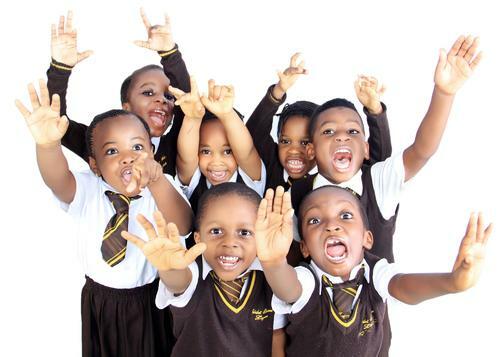 We cater for children from the age of 3months to 5years and adopt the Montessori, British and Nigerian teaching methodology. We offer a wide variety of fun and educating activities which expand our children's developing and curious mind. The foundation is important and we invest all the required time and energy to ensure it is solid enough for future learning. Our teachers are caring and trained to handle all children irrespective of personality type.